Ashcourt has established an enviable reputation for delivering large scale developments to high standards throughout the UK. 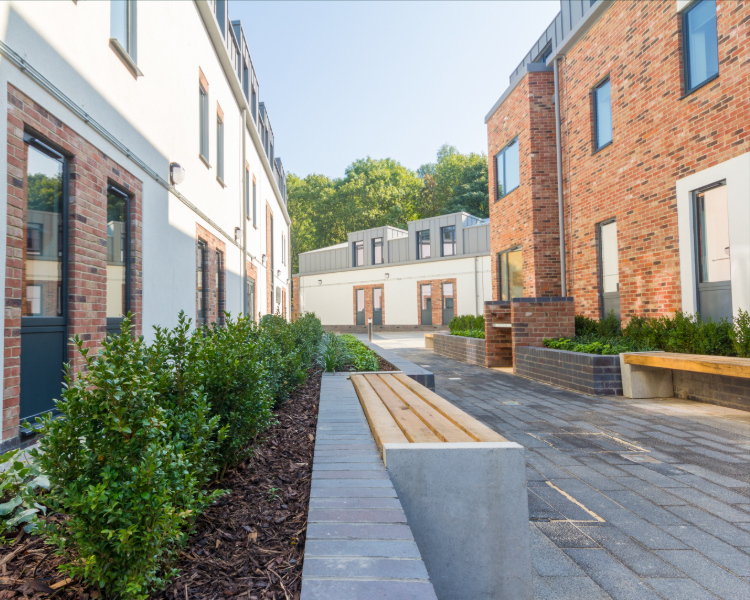 Our project portfolio is diverse, ranging from bespoke inspirational homes to large scale urban regeneration mixed use projects. We offer a one stop solution, managing the development process from land assembly, acquisition, design and planning through to construction delivery. Ashcourt are able to provide a fully integrated solution which ensures a streamlined service for all clients. We value all of our customers as individuals, no job is too big or too small. At Ashcourt every order is treated with upmost importance to ensure we provide an unrivalled customer experience. 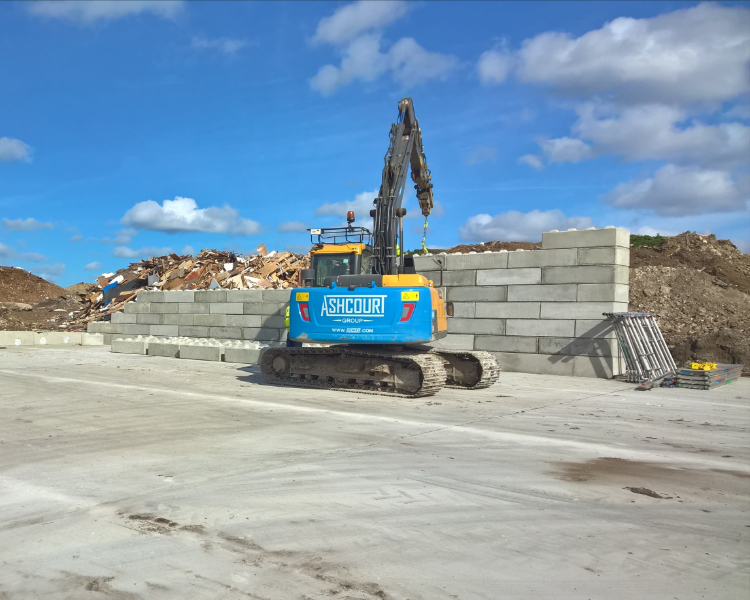 We supply all grades of quarried and recycled aggregates to Yorkshire and the North East. We can tailor our service to meet your specific requirements. Our Liebherr Betomix 2.66m³ twin shaft wet batch plant is the largest, most technically advanced facility in East Yorkshire. We supply ready mixed concrete to projects of all sizes, from major civil engineering projects to domestic driveways and DIY projects. We offer a full range of civil engineering services including bulk excavation, site remediation and groundworks. We offer bulk and heavy haulage solutions throughout Yorkshire and the North East. Our flagship vehicle is our Volvo FH16 750 180t tractor unit which enables us to transport heavy plant machinery weighing up to 110 tonnes. Ashcourt are a trusted, quality approved construction company with experience in a wide range of building methods from timber framed housing through to modular construction. Our highways division provides a fully integrated solution for any sized project, offering road planing, surfacing, white lining and traffic management services. We offer a variety of plant ranging from 1.5 tonne excavators to 70 tonne excavators and 30 tonne articulated dumpers. All of our plant can be hired out as part of a wider project contract or as a simple single vehicle hire. Ashcourt provide waste management solutions across Hull & East Yorkshire. Skip Hire is available 7 days a week. We offer a variety of waste removal solutions for a range of commercial clients operating in industries such as construction, manufacturing, renewable energy, cleaning, demolition and recycling. Ashcourt Fuels aims to deliver high quality fuels to a wide range of consumers including for domestic, agricultural and commercial purposes. Working as a small established team we strive to support our customers from enquiry through to delivery and aftercare. Launching 2019. 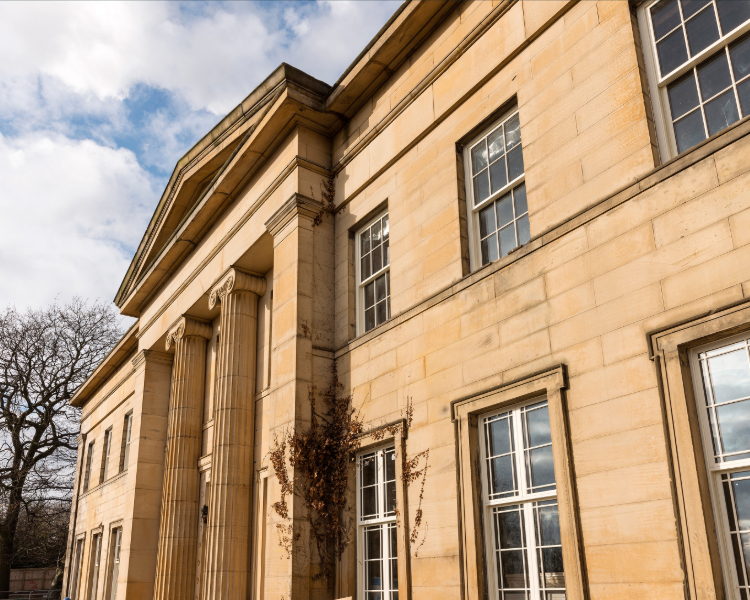 Building unique homes in exclusive locations throughout Yorkshire. 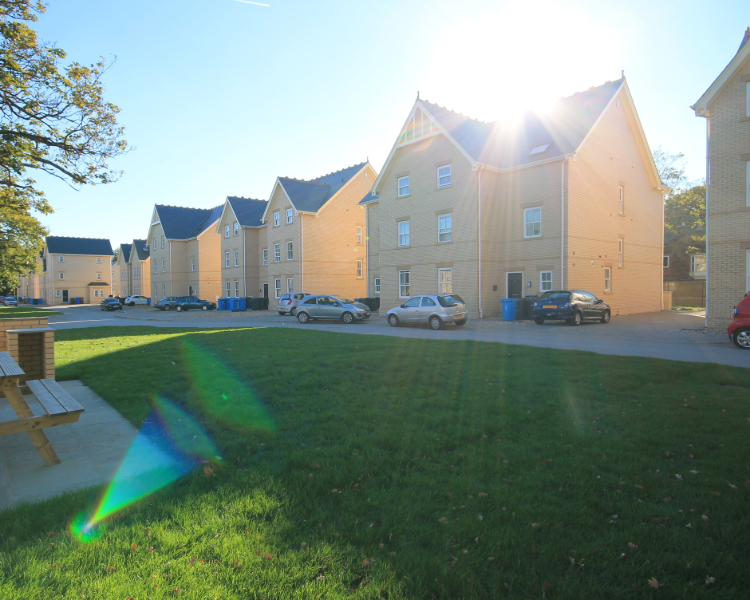 We are Hull's premium supplier of purpose built, luxury student accommodation. Award Winning Student Property Management and marketing software designed to improve the renting experience for both students and landlords / letting agents. A look into some of our previous work. "A great effort was made to ensure that the planned work could go ahead without disruption to programs, but also to ensure that work was carried out safely. The experience of the Ashcourt team assisted greatly to make sure that problems arising were dealt with in a timely manner." "The service Ashcourt provide is second to none, their staff are always more than happy to assist with any queries we have and the quality of material supplied is always beyond our expectations." "Ashcourt have proved to be very capable and adaptive throughout the process. 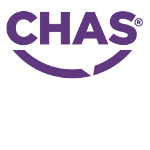 Their ability to provide a wide range of services in house, coupled with their excellent, flexible workforce and machinery fleet puts them well ahead of their competitors."